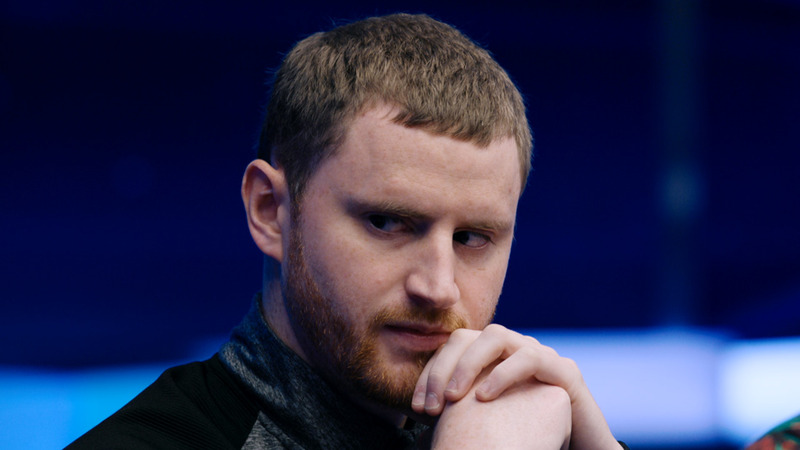 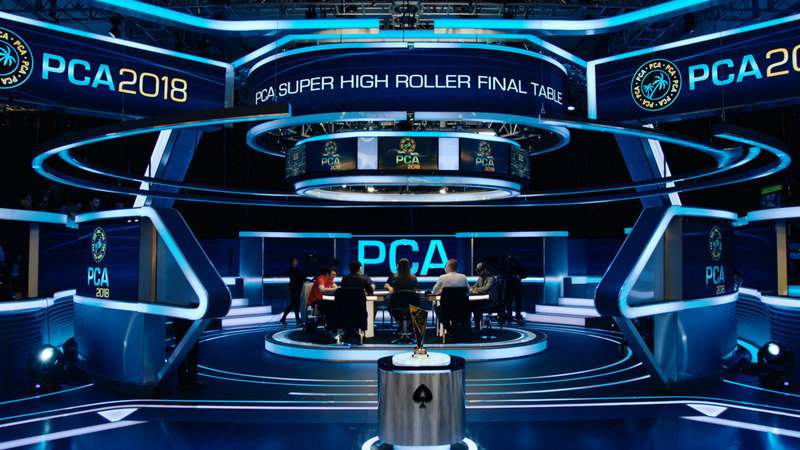 The European Poker Tour returns to the Czech Republic for the culmination of the Prague Main Event. 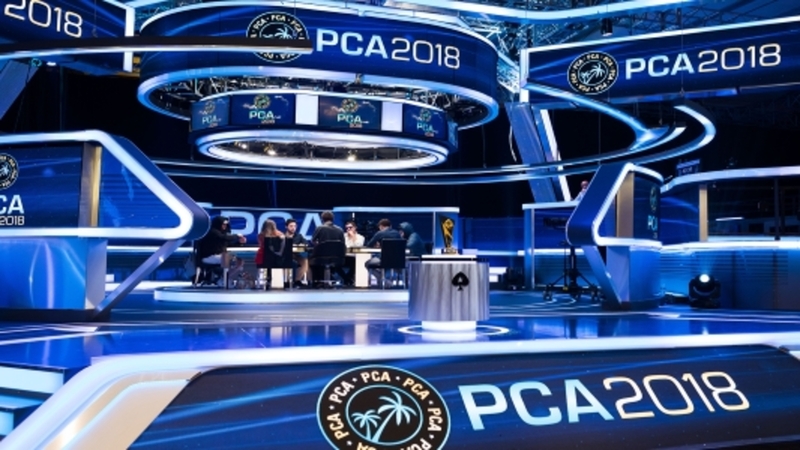 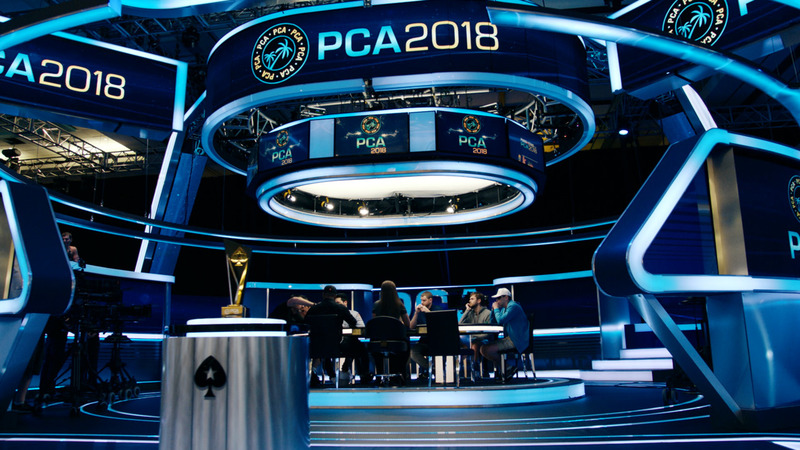 Just six players remain and there is a first prize of nearly one million Euros for the winner. 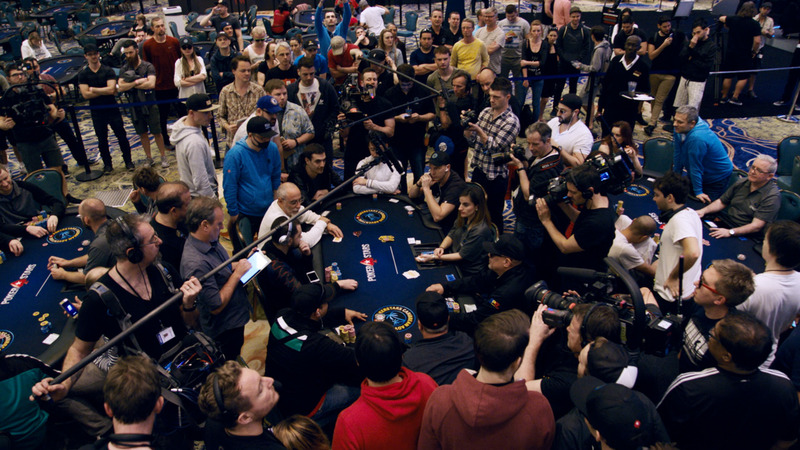 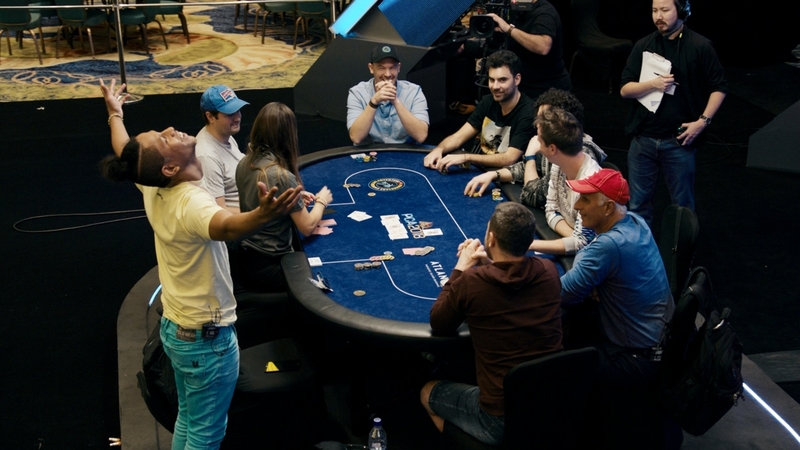 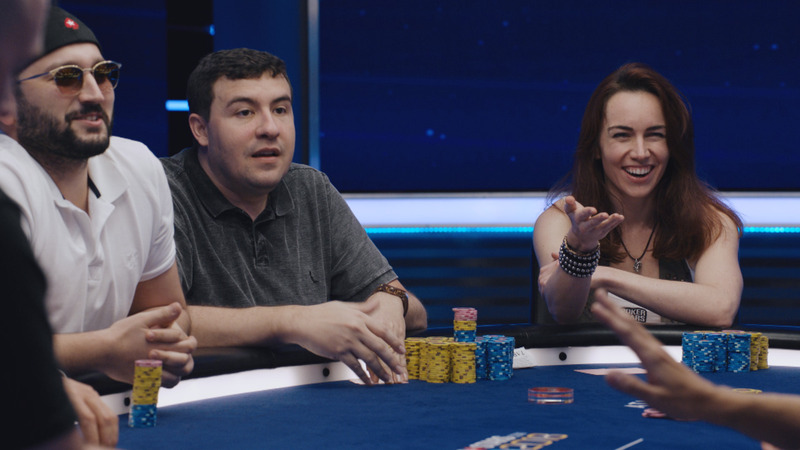 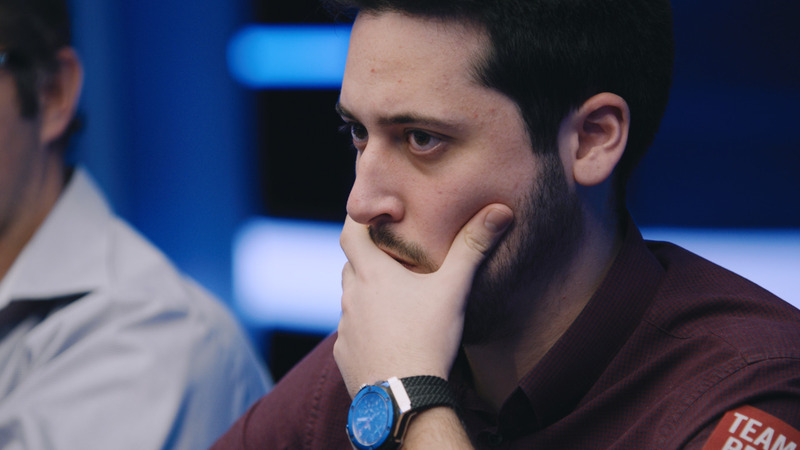 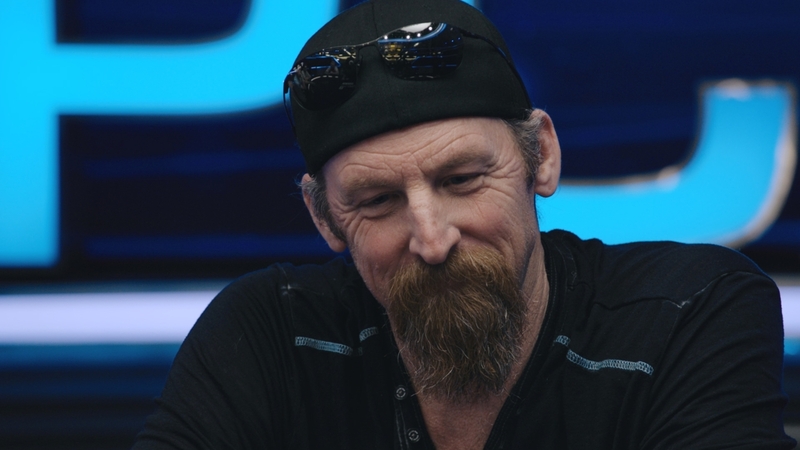 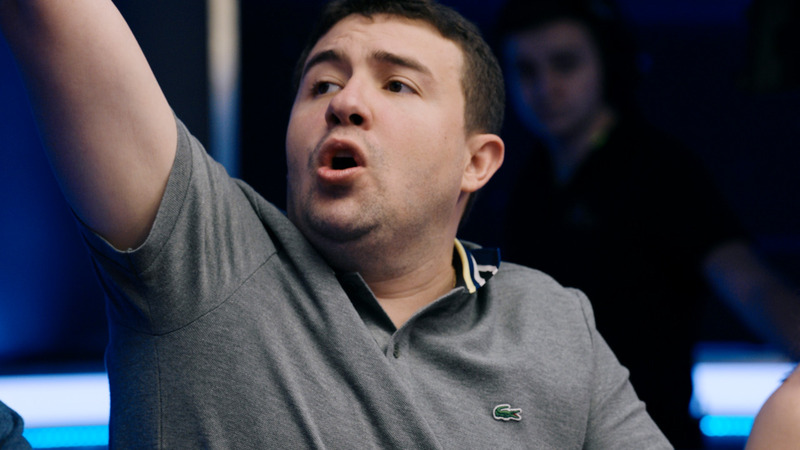 Watch final table highlights now to see who will claim the cash, and the coveted EPT trophy.